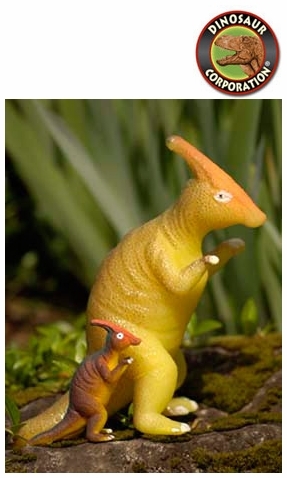 Growing dinosaurs are perfect for kids scientific project. Kids will have a lot of excitement to see their favorite dinosaurs will expand 600% of size in just 96 hours. They grow, grow, grow! Just place dinosaurs in water and keep your breath! * Assorted dinosaurs: Parasaurolophus, Stegosaurus, Triceratops, Tyrannosaurus rex.